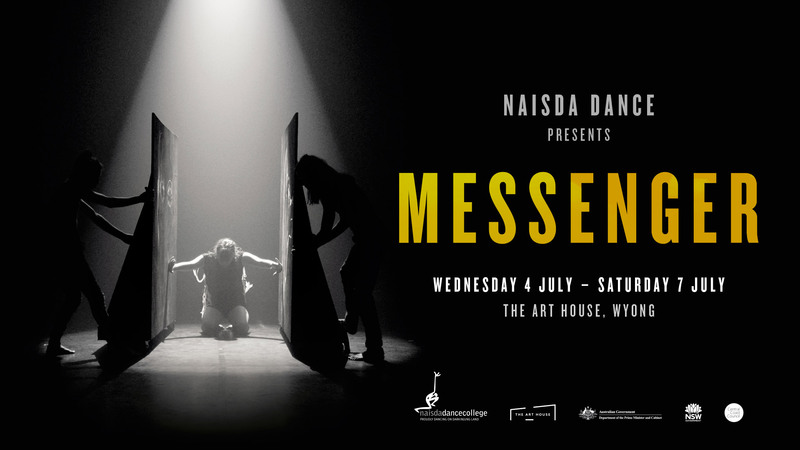 Inspired by the 2018 NAIDOC theme ‘Because of her, we can!’ NAISDA acknowledges our mothers, grandmothers, aunties, sisters and daughters as an important presence in our lives with its performance season of Messenger. Their stories of struggle and achievement, and their unwavering fight for a better existence, empowers us to not only look clearly to our past, but also to be inspired by a dynamic and vibrant future. Experience the captivating cultural Yolngu dances from the Datiwuy Clan in North East Arnhem Land, as well as the remount of contemporary works by leading Indigenous choreographers Sani Townson and Frances Rings from NAISDA’s critically acclaimed 2017 production Restoration. NAISDA’s talented Developing Artists will also be presenting choreographic pieces recognising and paying tribute to the females in their lives.